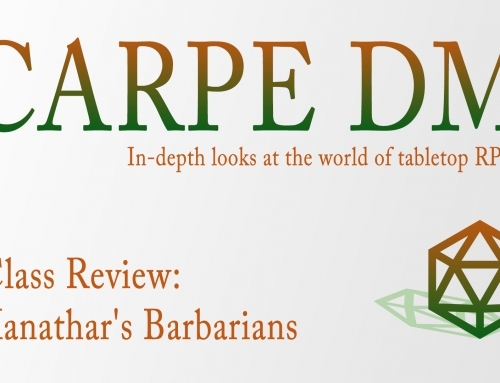 Bards have been the rumored kings of fifth edition. 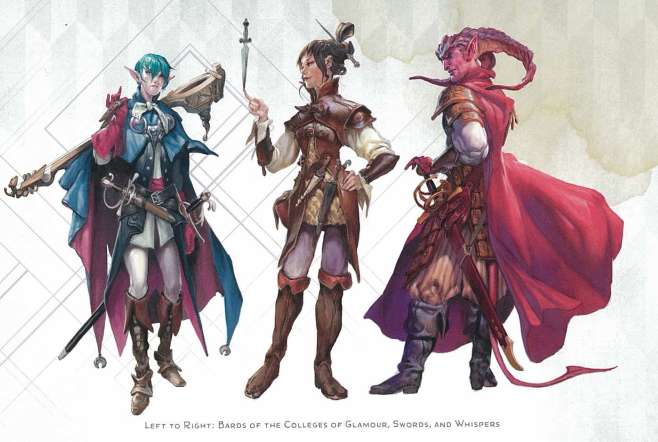 Now, with the release of Xanathar’s Guide to Everything, Wizards of the Coast have given us three brand new bard subclasses. For those who disliked the Player’s Handbook choice between the full-magic build found in Lore Bard or the combat-heavy Valor Bard, XGTE manages to offer subclasses for both the roleplay loving player and the players who just like dealing damage in style. The new Colleges featured are the College of Glamour, College of Swords, and College of Whispers. What is a bard if not at least a little glamorous? To that end, there is now the Fey-tinged College of Glamour. With an easy way to charm others given at 3rd level when the subclass is taken, Fey Ancestry is the biggest problem for a Glamour Bard, especially because the charms of the Glamour College do not come with the consequences of a normal charm effect. The College of Glamour offers combat features in a flavor of Bardic Inspiration to give temporary hit points, and at 14th level, it also gives Unbreakable Majesty, allowing Glamour Bards to prevent or at the very least impose disadvantage on attacks against them. This class makes the seductive bard cliche all too easy, and favors the experienced roleplayer. If a support bard is what’s needed in a party, this would not be the correct subclass for it. That said, a Glamour Bard can add plenty of fun to a campaign rife with intrigue and talkative NPCs. The College of Swords is a welcome alternative to the College of Valor. Allowing for both a preferred fighting style and a new feature known as flourishes, a Sword Bard is a force to be reckoned with in combat. Each turn in combat, a flourish could be added to an attack, choosing between the Defensive Flourish, the Slashing Flourish, and the Mobile Flourish. The Defensive not only deals extra damage, but also allows you to add the same amount to your armor class until your next turn. 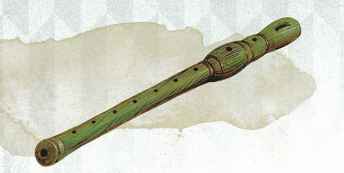 By using the Slashing Flourish, a Sword Bard can add damage to their attack again, however the extra damage will hit both the target and another creature within 5 feet, making for decent crowd control. Finally, the Mobile Flourish allows for a fast and favorable getaway by adding damage to an attack and pushing the target away by at least 5 feet, followed by the ability for the Bard to use their reaction to use their movement speed to leave the area. 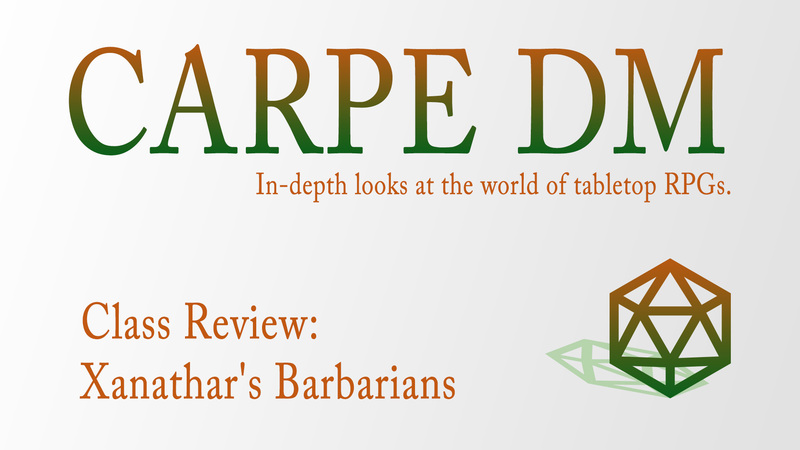 Being the main draw of the College of Swords, each of these converts a Bardic Inspiration die into the die used for the Flourish, so while they should be used sparingly, strategy is also important when making attacks. For the player who has asked whether a bard has to be a musician, this offers a wonderful choice. Xanathar’s Guide has also given us the most devious Bardic College of them all: the College of Whispers. When this bard reaches 6th level, they can trap the shadow of any humanoid creature that dies within 30 feet of them as a reaction. As an action, they may use that shadow to take on the appearance of the victim, as well as any knowledge they would give to a casual acquaintance. Many DMs struggle making up names on the spot for NPCs, and this feature will inspire some major improvisation. At 14th level, this subclass also offers a high-powered charm feature in the form of magical blackmail. These bards will make easy evil characters, and interesting good-aligned characters if a player so chose. This subclass offers a lot of power that could easily be abused. Dungeon Masters with Whisper Bards on their hands will need to make sure players know that actions have consequences. 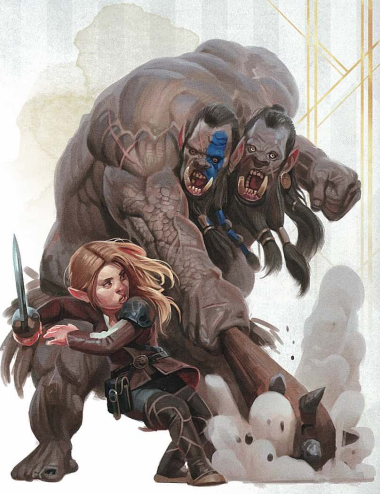 The bard was already a powerful class, however with the new bells and whistles from Xanathar’s Guide to Everything allows bards to be more than utility or damage output, and offers the option of specialization to a player, giving them choices to branch out in both gameplay and creativity. Author’s favorite: College of Glamour.